Bring your favorite tools and learn how to get them as sharp as they can be. 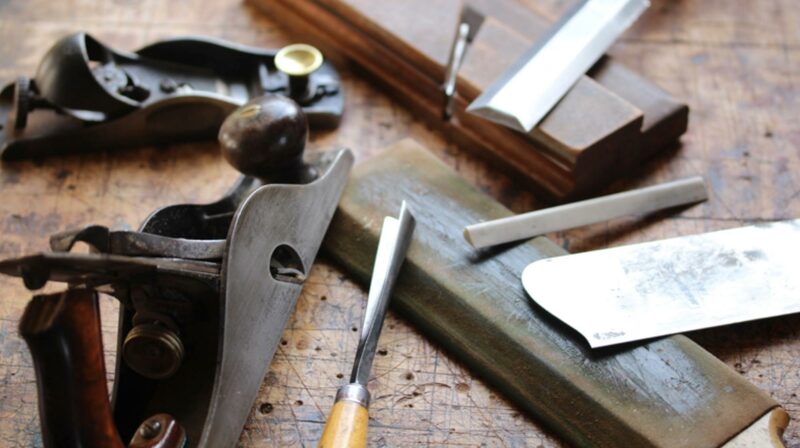 We’ll sharpen chisels, carving tools, all kinds of planes, spokeshaves, scrapers and more. See what sharp really is. You will never tolerate a dull tool again after this weekend! Leather strop Flexcut Paddle Strop #866263 Woodcraft Supply or similar. A piece of 2” x 10” stiff leather will work also.